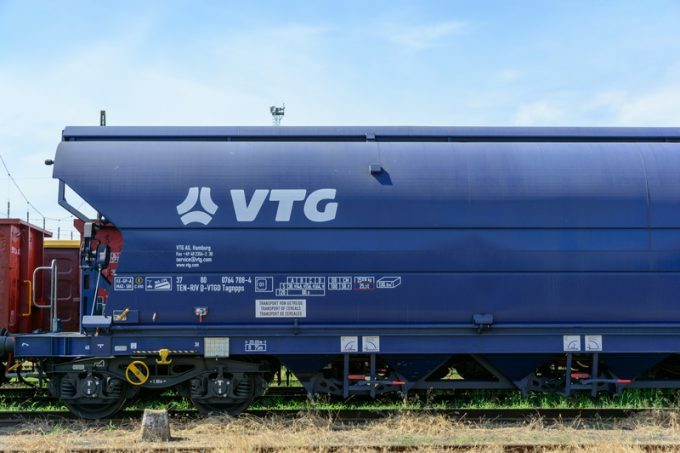 The board of German rail freight asset owner and logistics firm VTG has rejected a €1.52bn ($1.8bn) takeover bid from a private equity fund managed by US investment bank Morgan Stanley. Morgan Stanley subsidiary Warwick Holdings had built up a 27% stake in VTG, which is listed on Frankfurt Stock Exchange, and according to VTG, has also agreed to buy just over 20% from Kuehne Holdings at €53 per share. According to Reuters, Kuehne + Nagel owner Klaus Michael Kuehne’s investment firm bought its share in VTG from US investor-turned-US secretary of defense Wilbur Ross for below €30 per share. Morgan Stanley has now offered all VTG shareholders €53 for each of their shares, although it added that completion of the sale would be dependent on VTG’s €780m attempt to buy fellow European rail freight lessor CIT Holdings. This deal was recently granted clearance by competition authorities and is expected to close in the second half of this year. However, the VTG board said yesterday the Morgan Stanley offer undervalued their company. It said: “In the company’s view, the offer does not reflect the fundamental value of VTG Aktiengesellschaft, considering its future potential, resulting for example from the strengthening of VTG’s business model by the proposed acquisition of CIT Rail Holdings (Europe) and the digitidation strategy initiated by the company. 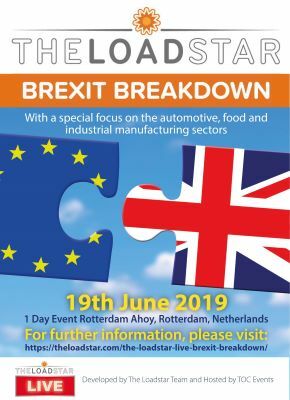 “Offering a premium of only 4% on the volume-weighted three-month average share price prior to today’s announcement, the offer price does not contain an adequate control premium. VTG added that the offer also assumed it had no business relationships with specially designated nationals in Russia, which would make Morgan Stanley fall foul of US Office for Foreign Assets Control’s Russian sanctions list. VTG has a small Russian subsidiary. Last year, VTG reported revenue of €1bn and an ebitda of €343m. It leases a fleet of over 80,000 railcars, comprising tank containers, intermodal wagons and standard freight wagons, and also offers multimodal logistics services centred around rail freight.